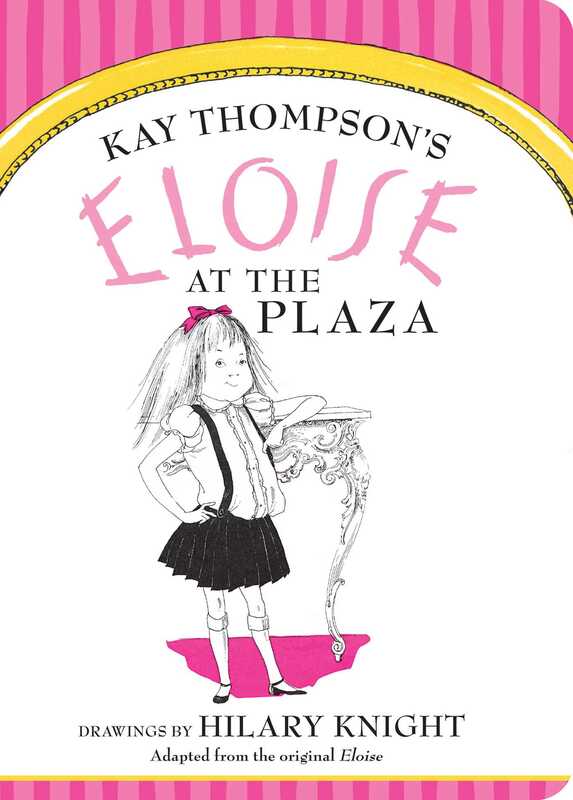 Eloise is a very special—and very precocious—six-year-old girl who lives at The Plaza Hotel in New York City. She may not be pretty yet, but she’s definitely already a real Person. Join Eloise and experience her fabulous life in the famous Plaza Hotel. You’ll be glad you did!